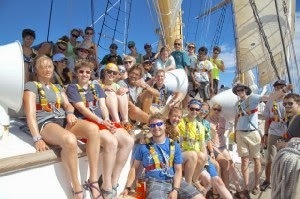 A six-week expedition with Sea Education Association (SEA) is en route from Honolulu to the Phoenix Islands. This will mark the first-ever oceanographic cruise to PIPA, and is a historic collaboration between SEA, the New England Aquarium, Woods Hole Oceanographic Institution and of course: the Republic of Kiribati. The objectives of this mission include the high-quality education of 13 students in both science and policy aspects of PIPA as well as scientific goals , which will be detailed in the coming weeks and months here on this blog. This post is from the SEA Chief Scientist on-board, Dr. Jan Witting. We are on our way to the Phoenix Islands! The island of Oahu and the lights of Honolulu are fast receding in our wake as we are heading into the night and toward Enderbury Island (our next landfall) in the Phoenix Islands Protected Area (PIPA). Still some 1500 nautical miles to go and an equator to cross before we get there, but we are on our way. 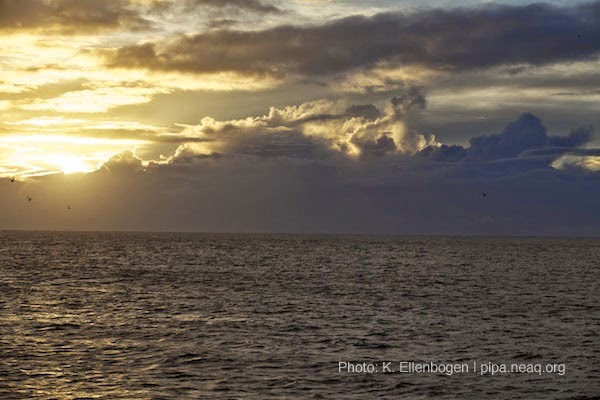 Our mission on this six-week voyage is to make the first comprehensive oceanographic survey of PIPA, a vast marine protected area about the size of the state of California. 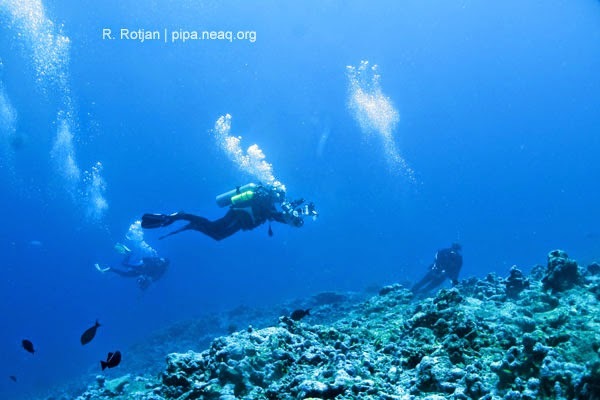 Over the next few weeks you’ll be learning much more about PIPA, one of the world's largest and most remote protected areas located in the middle of the Pacific just South of the Equator and East of the International Date Line. 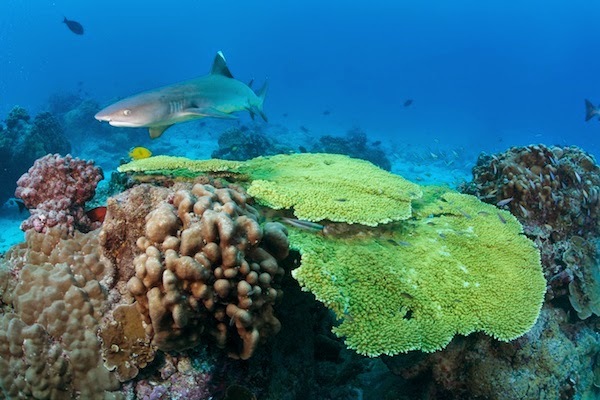 There are many remarkable things about the Phoenix Islands and the Protected Area. PIPA is a part of the remote island nation of Kiribati, and makes up over 11 percent of the ocean surface controlled by this country. It represents a huge commitment toward ocean conservation on part of this small nation with few resources. The eight islands comprising this archipelago feature pristine coral reefs with rich fauna of corals, other invertebrates and fish. It is a place where one can see glimpses of what the Pacific looked like before we humans started having an impact on an ocean-wide scale. And as it stands, we know very little about it! Favorable winds and gentle seas; The sails are set and we are on our way to PIPA! Ours is a collaborative mission between SEA, New England Aquarium, the Woods Hole Oceanographic Institution and the Phoenix Islands Protected Area Agency, Kiribati. This voyage of discovery brings together a diverse group of people from across the globe. Our ship carries a community of 33 students, ocean scientists, mariners and conservation managers from the US, Kiribati, Tahiti, India, Australia and Europe. As diverse as we are as a group, we have a strong unity of purpose. Starting on our arrival in PIPA in some 12 days' time, we’ll be working hard over the following three weeks to create a map of the ocean currents, temperature, planktonic life and the nutrients that support it, and much more. We are the first to do this, and there is much to do, more than I can describe in this post. So in the coming weeks I hope you come back to this blog to hear more from all aboard about our work and unfolding discoveries, about PIPA, about sailing and our ship, about the ocean and our efforts to conserve and protect it.